As most of the Loyal readers know, I'm a huge fan of Te Aro Roasted. 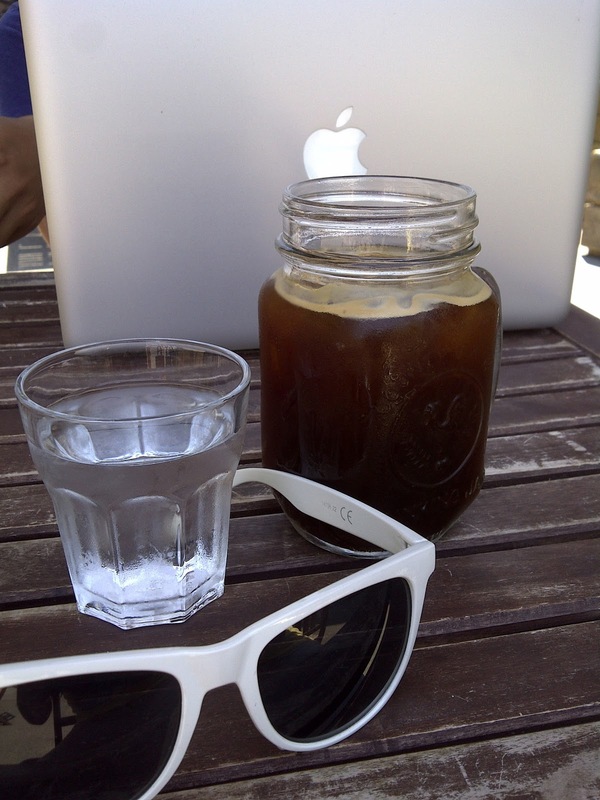 Love that they re-purposed jars with handles to hold their cold drinks. Re-Purpose old wood to serve as their high top table. So my fun friday/weekend project will be to take photos of items that were re-purposed, recycled, and throwing it back into our ecosystem and not for waste. Why don't you join me and post a link to your image in the comments?